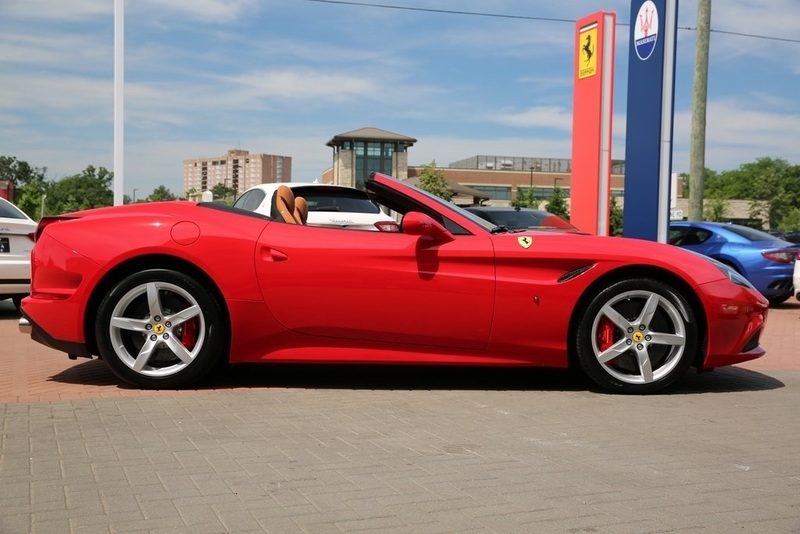 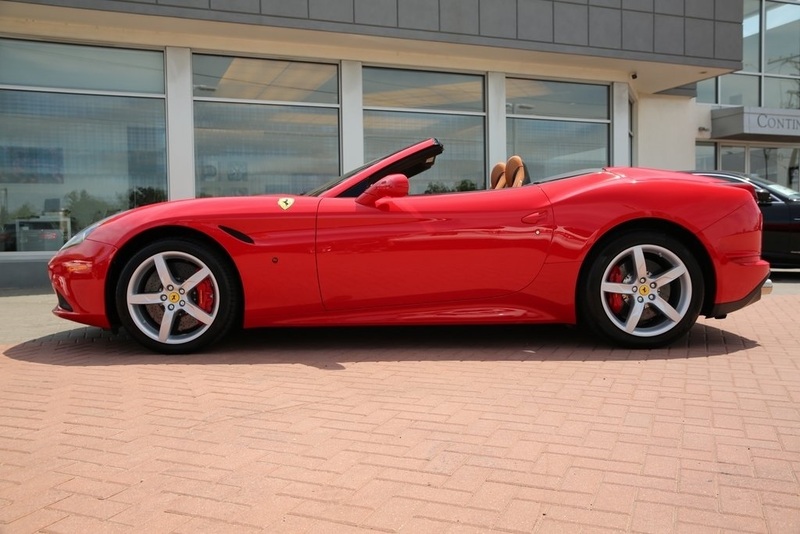 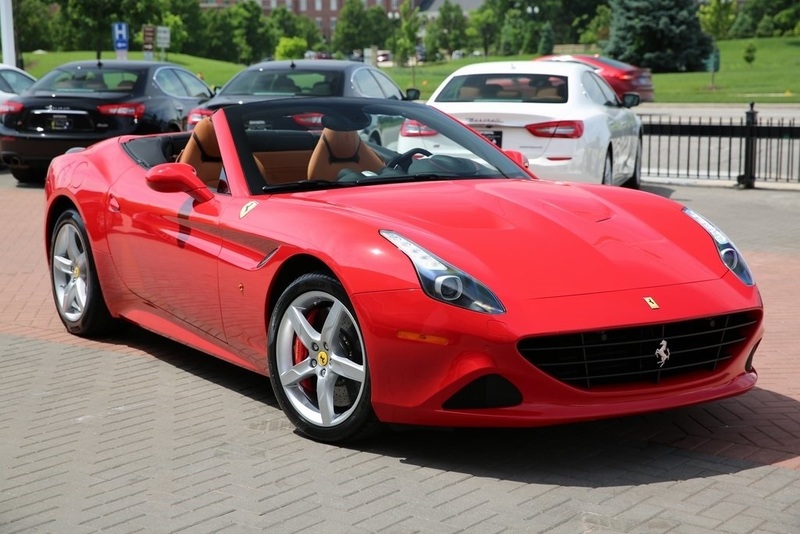 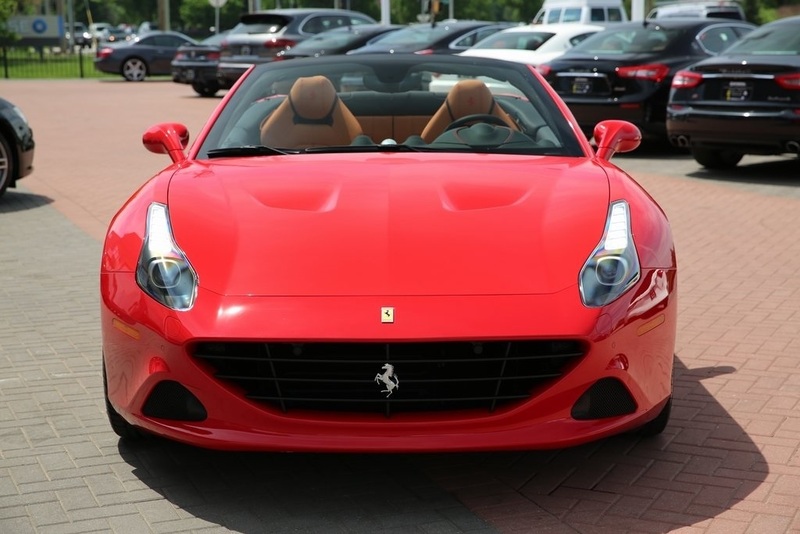 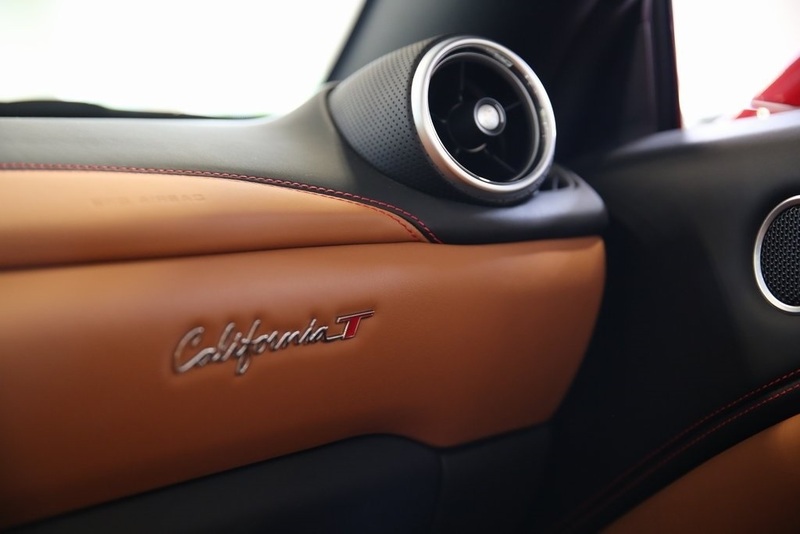 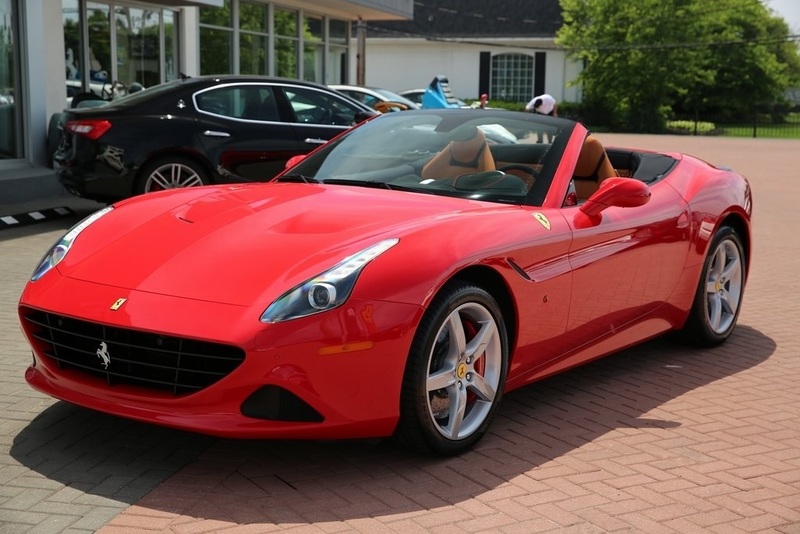 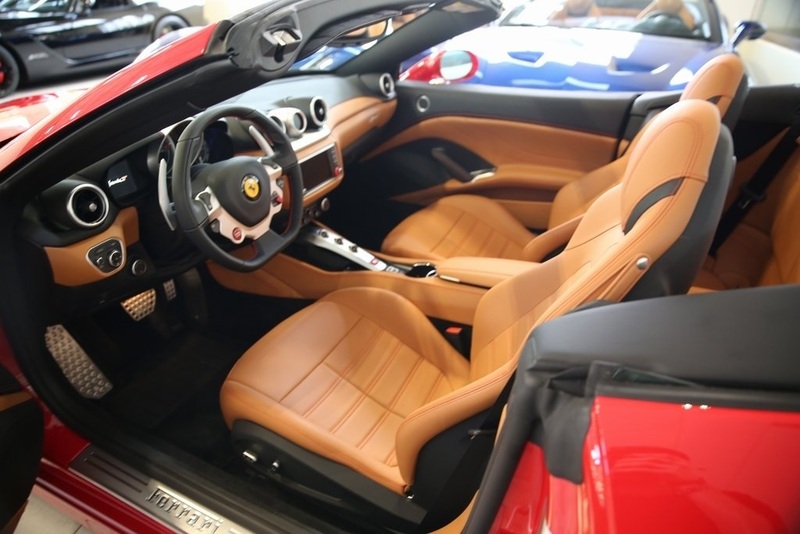 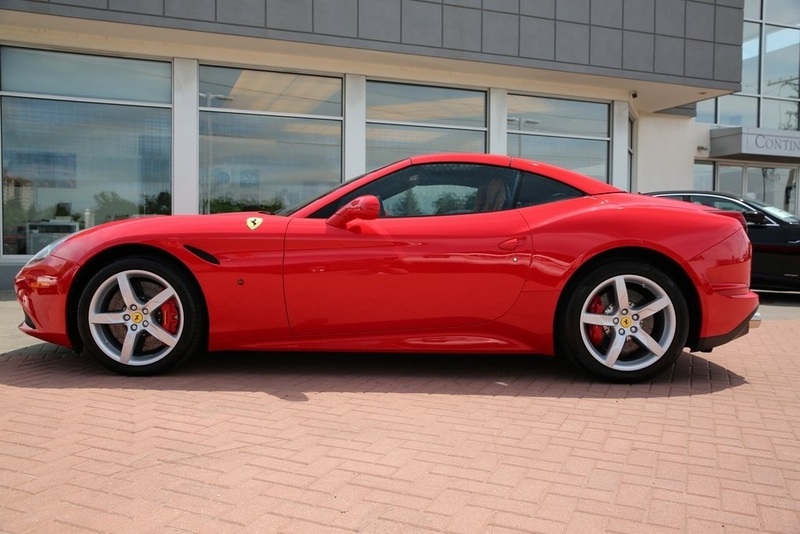 One owner 2016 Ferrari Cali T with only 1686 miles. 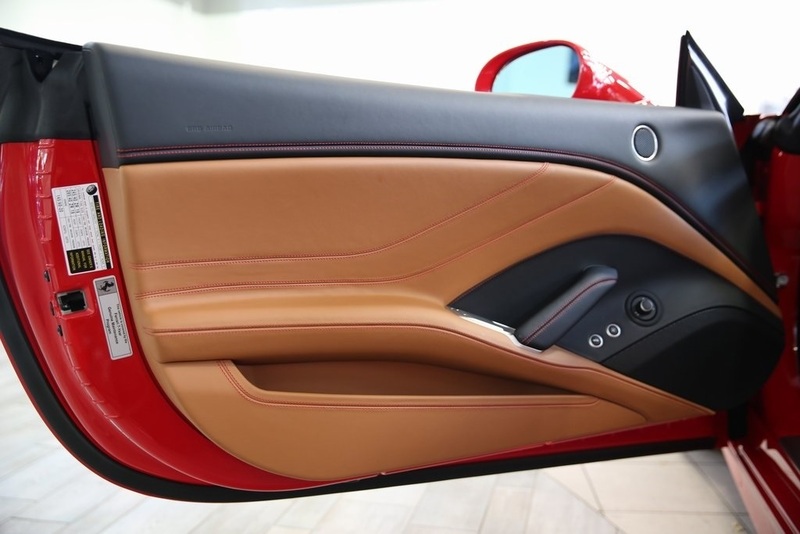 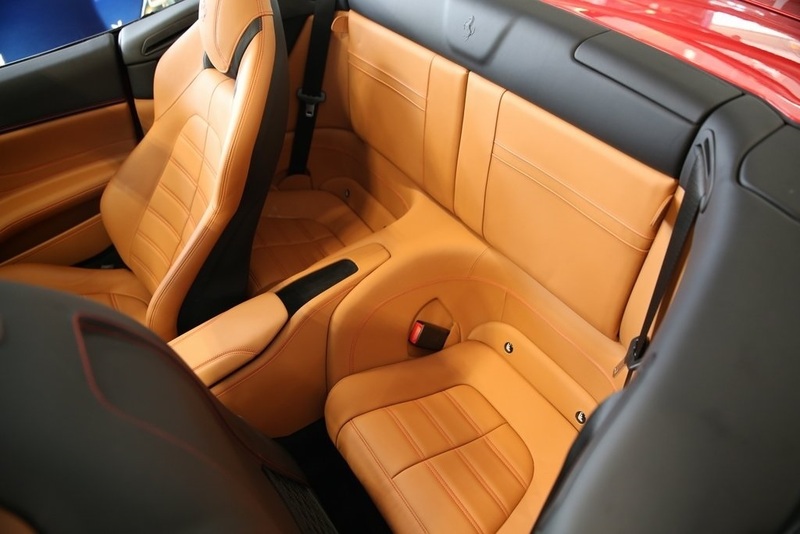 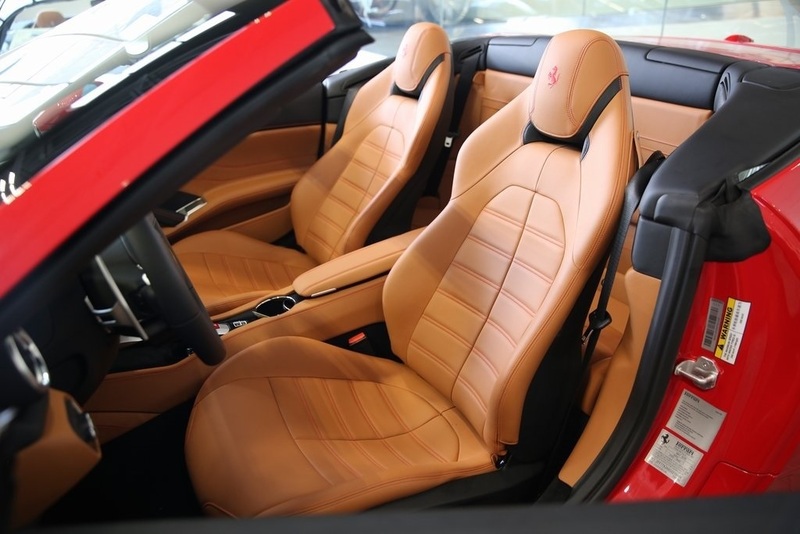 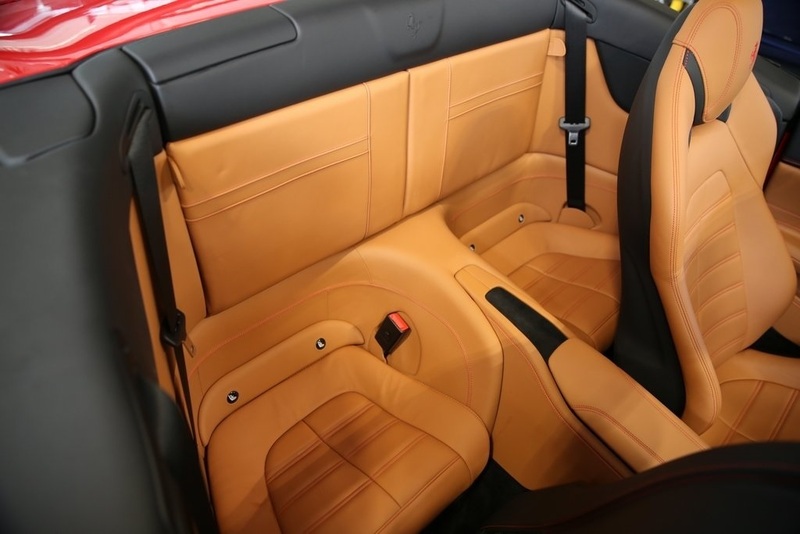 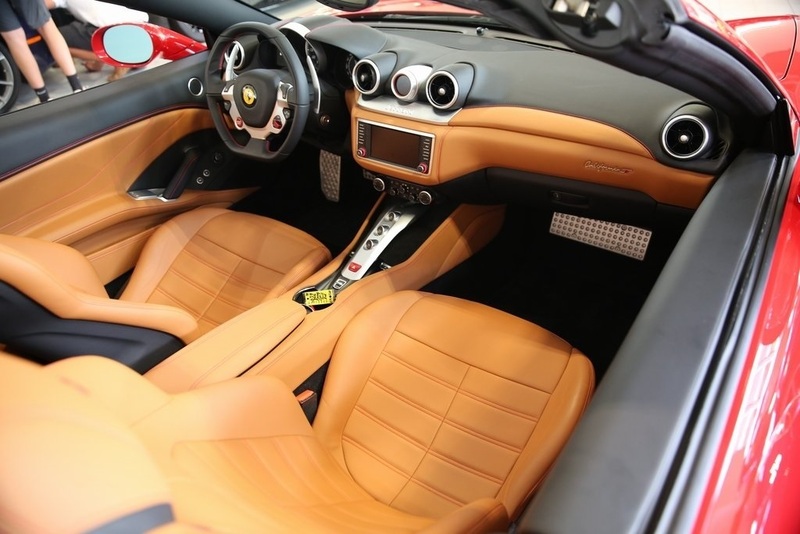 Optioned with red brake calipers, rear cd reader, red horse stitched headrests, Scuderia Ferrari shields, inn out electrochromatic mirrors with homelink, aluminum drivers and passengers foot rests, foldable rear seat backs and red stitching. 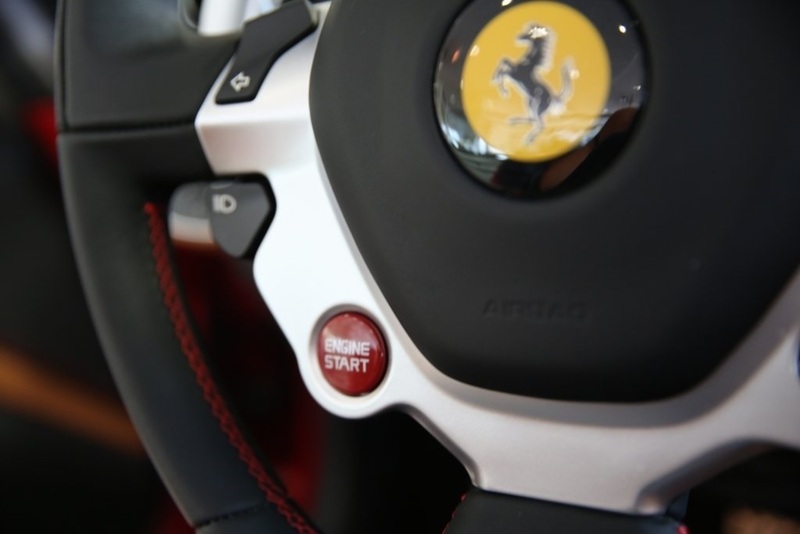 Like new inside and out includes all original booklets, 2 key fobs, covers, battery charger and tool kit. 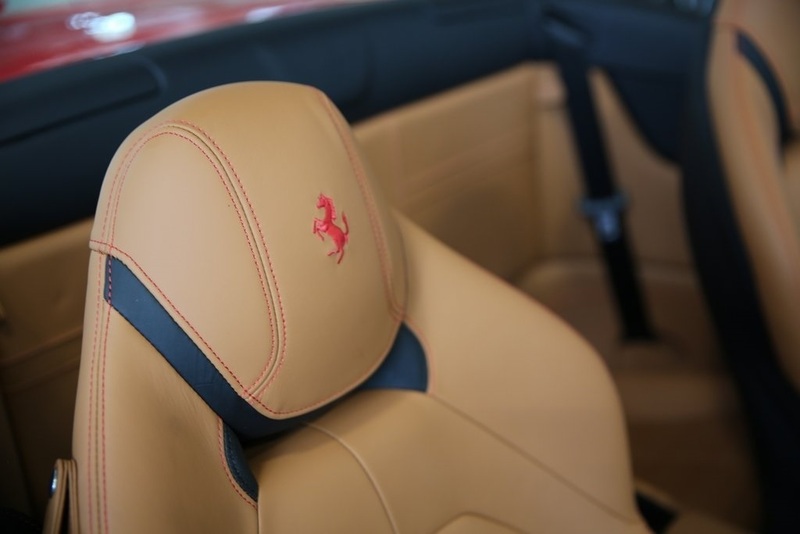 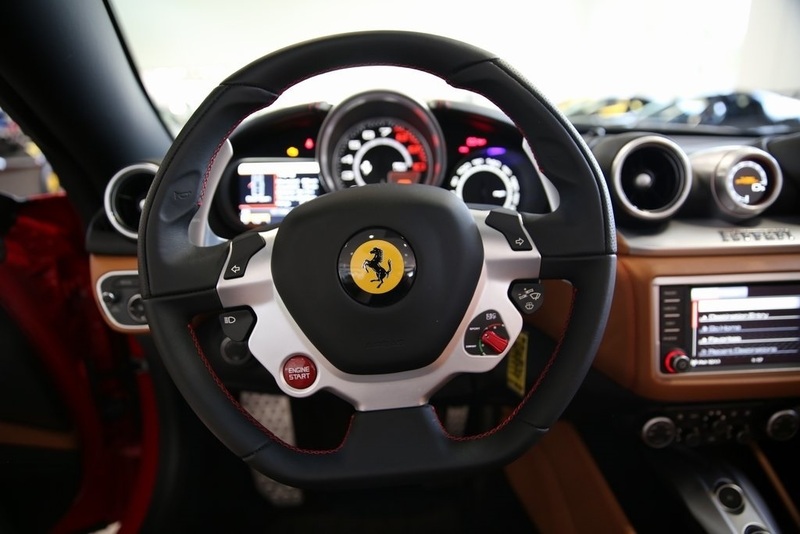 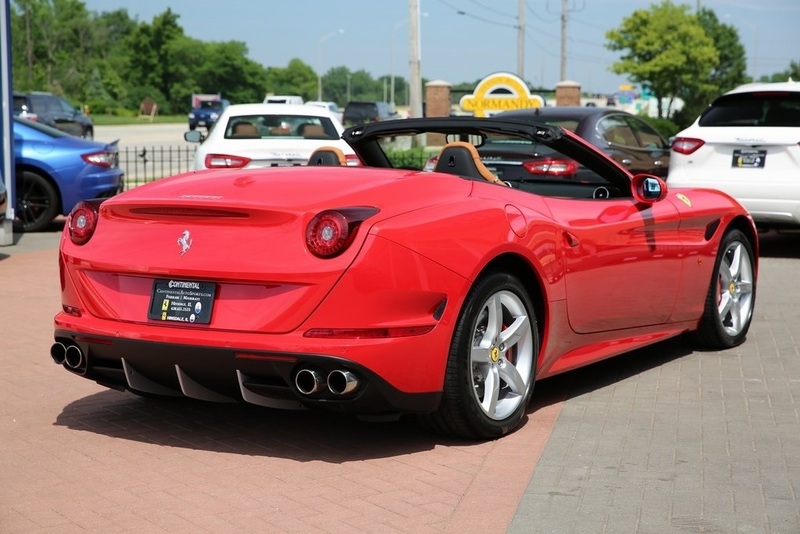 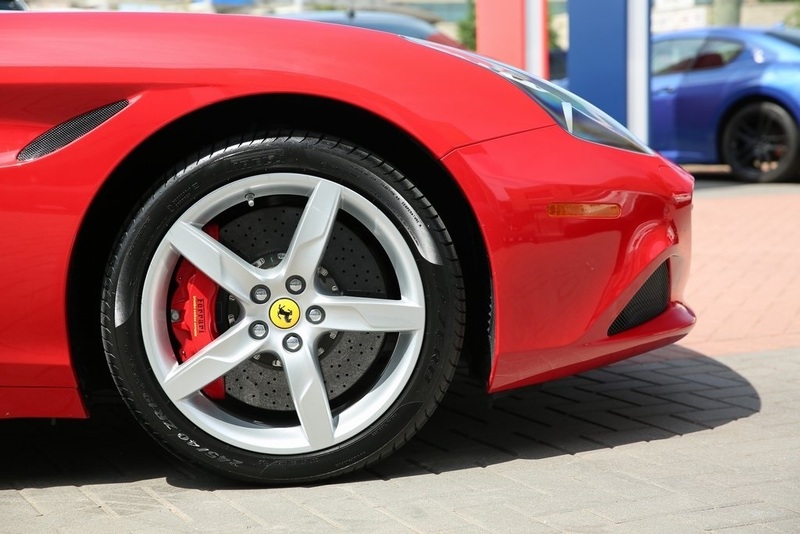 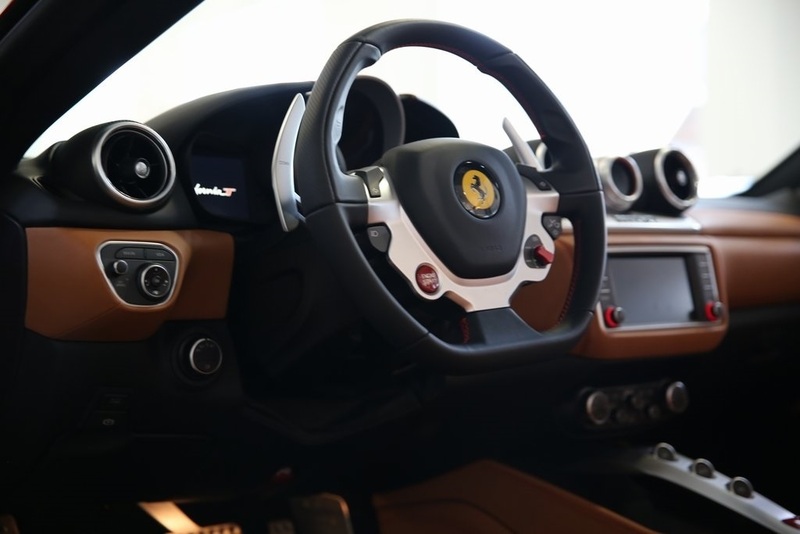 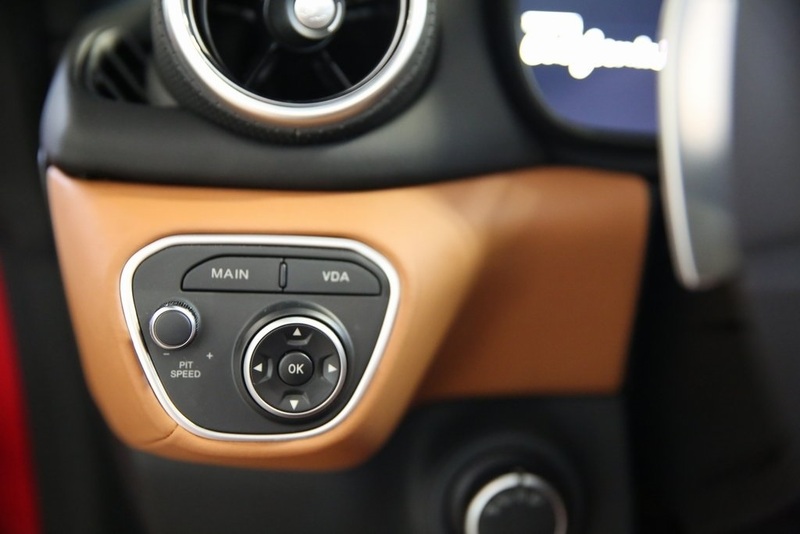 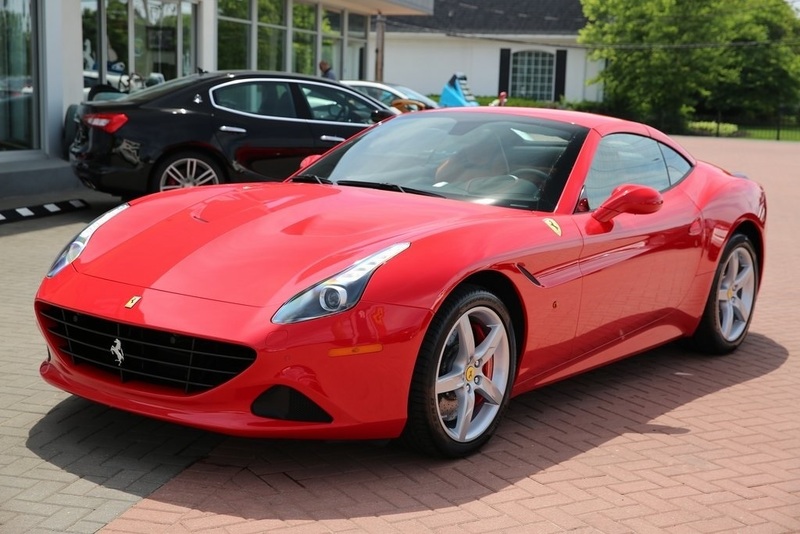 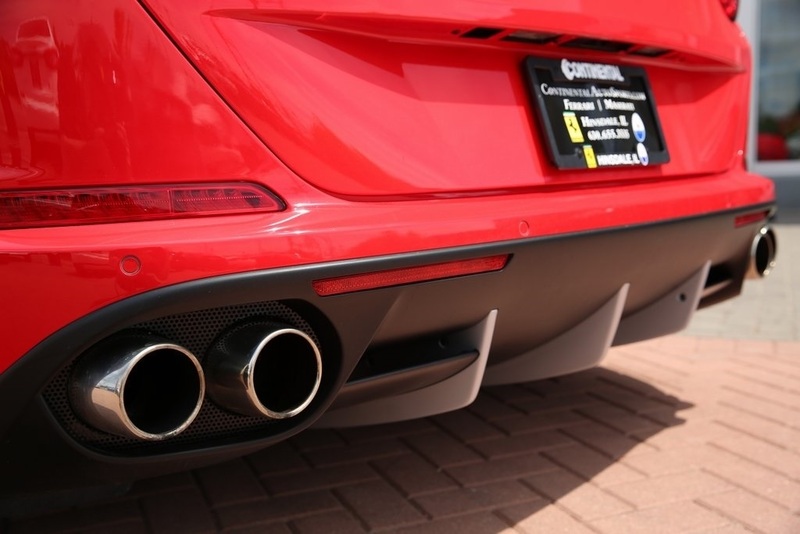 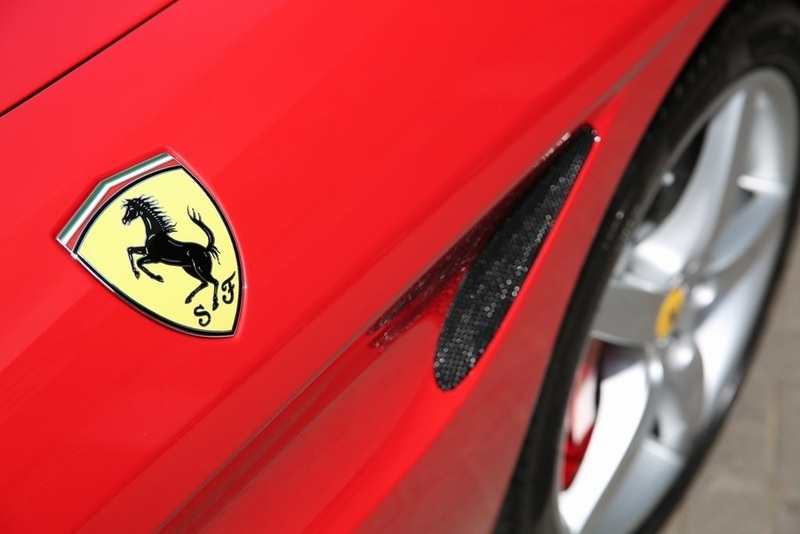 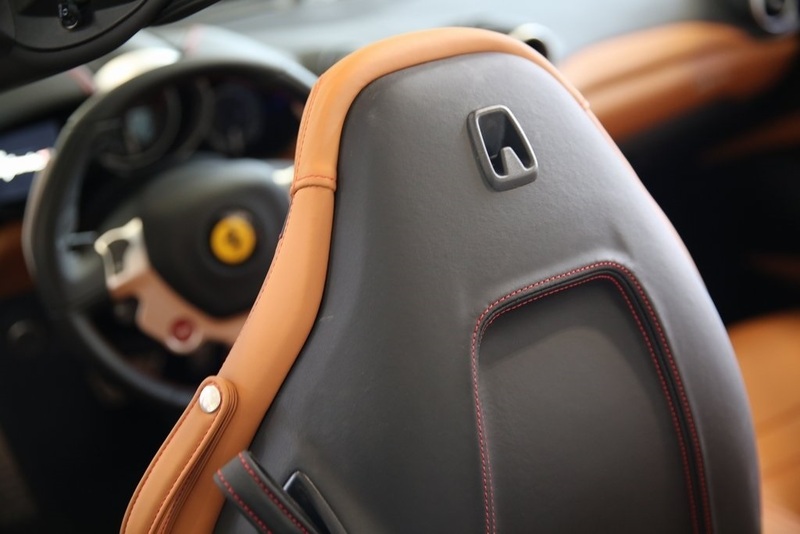 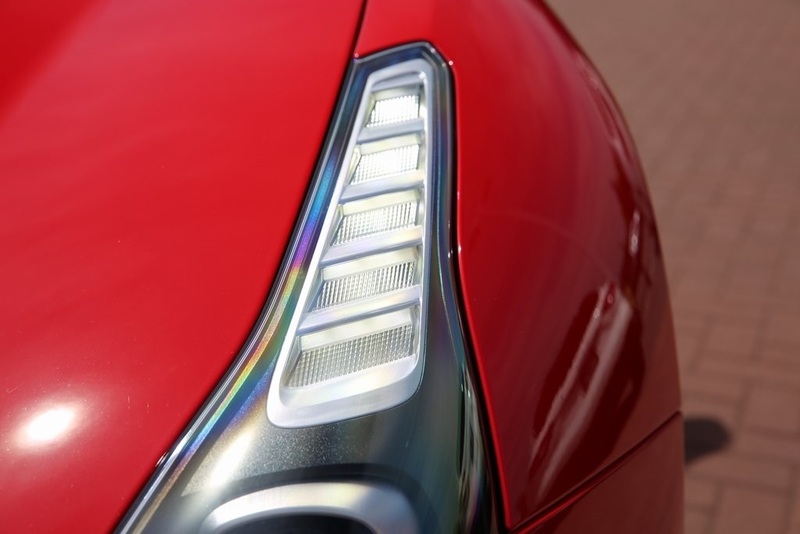 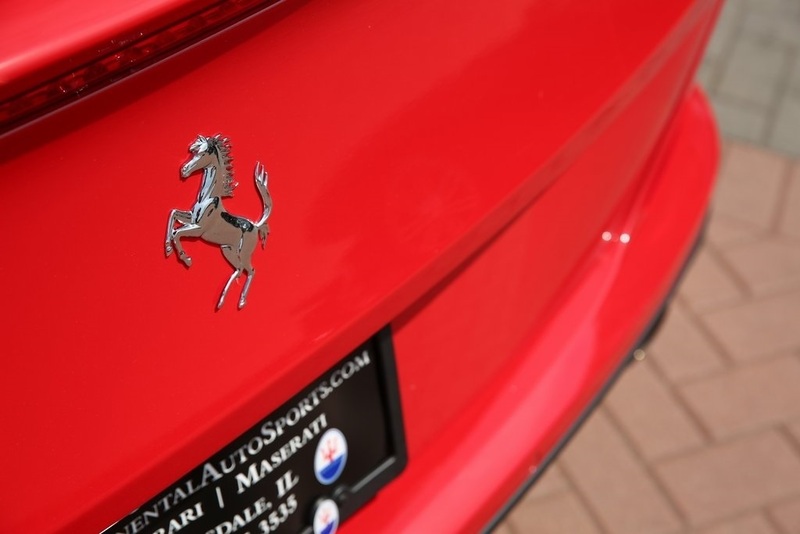 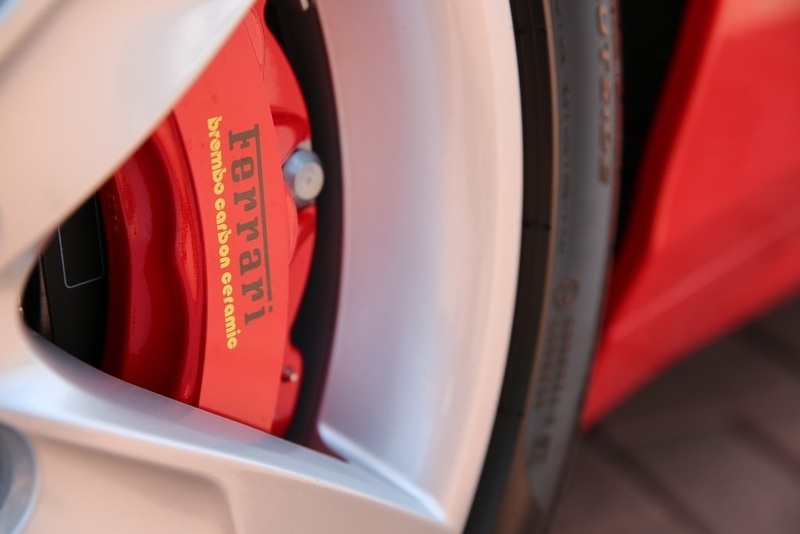 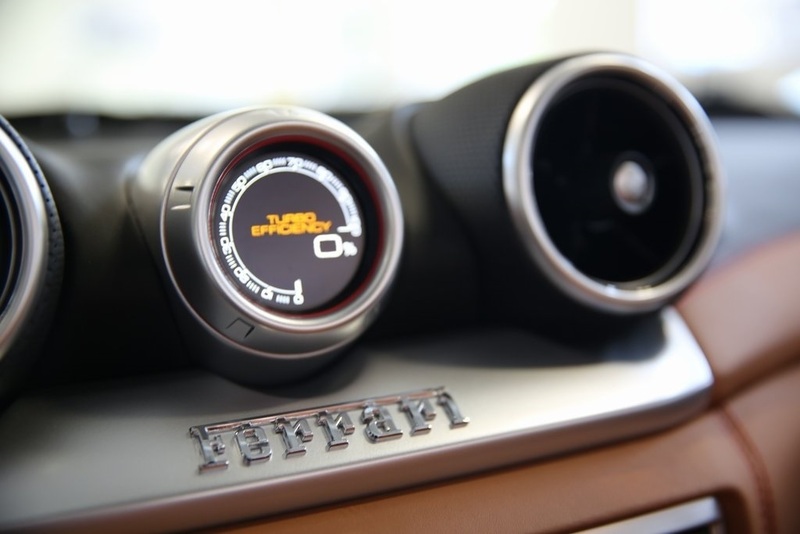 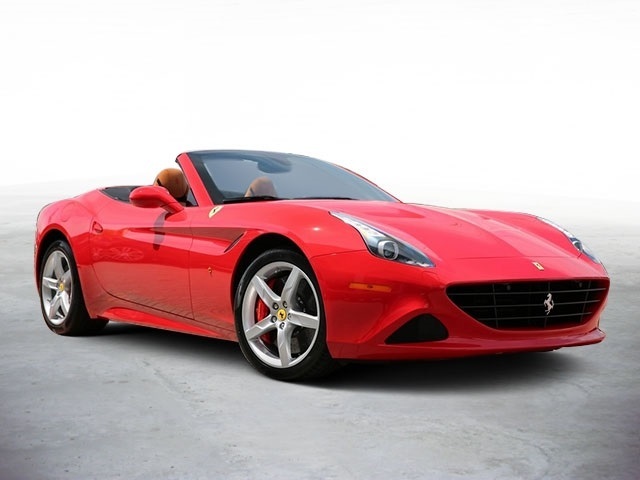 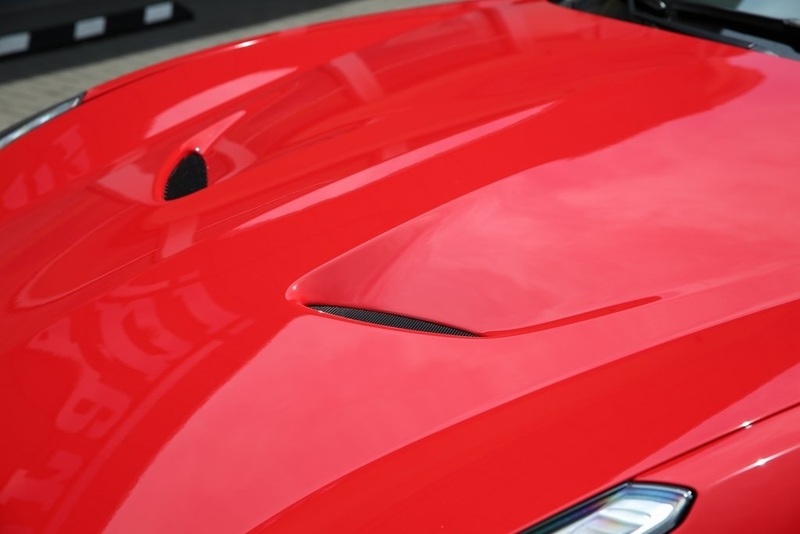 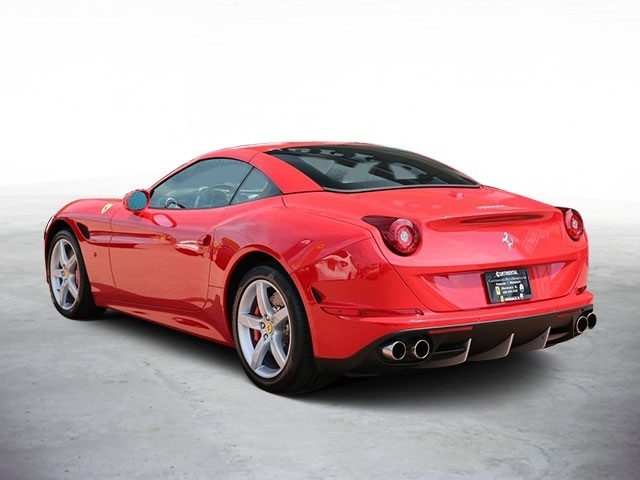 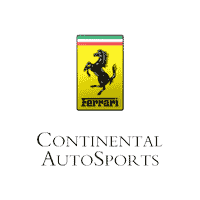 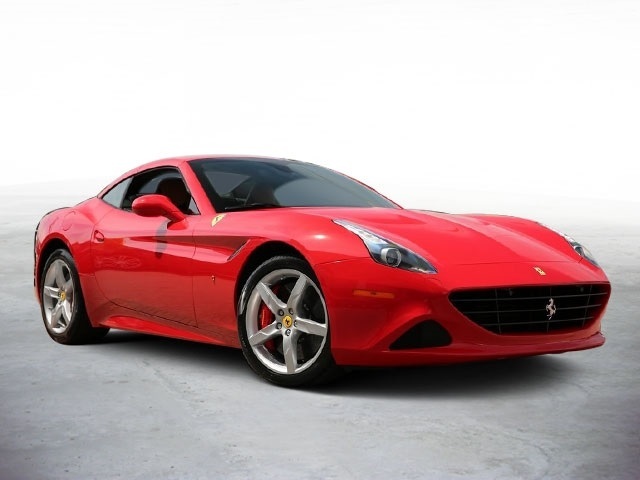 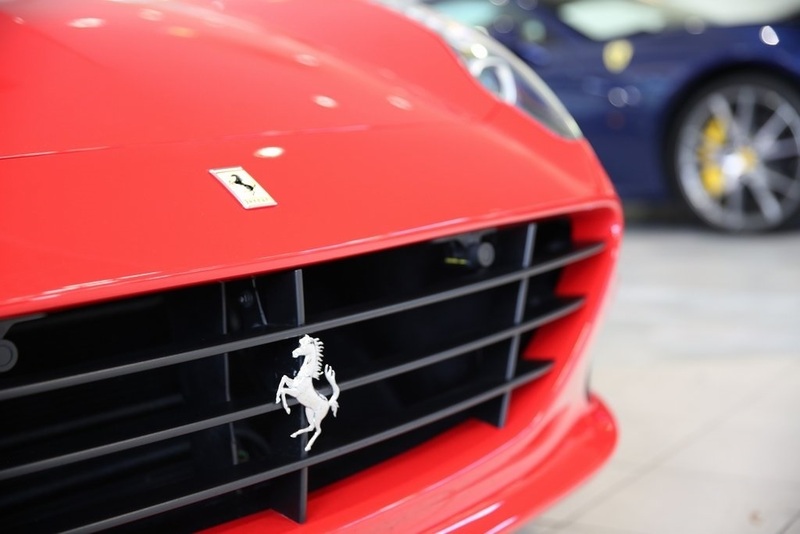 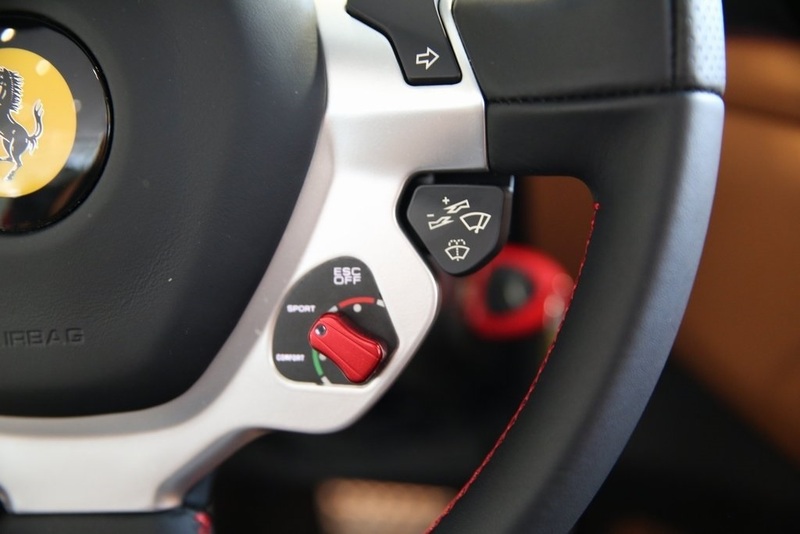 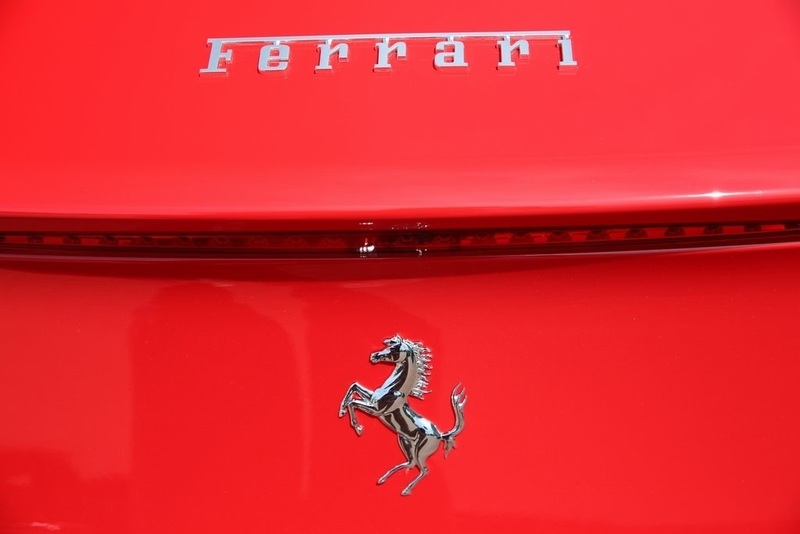 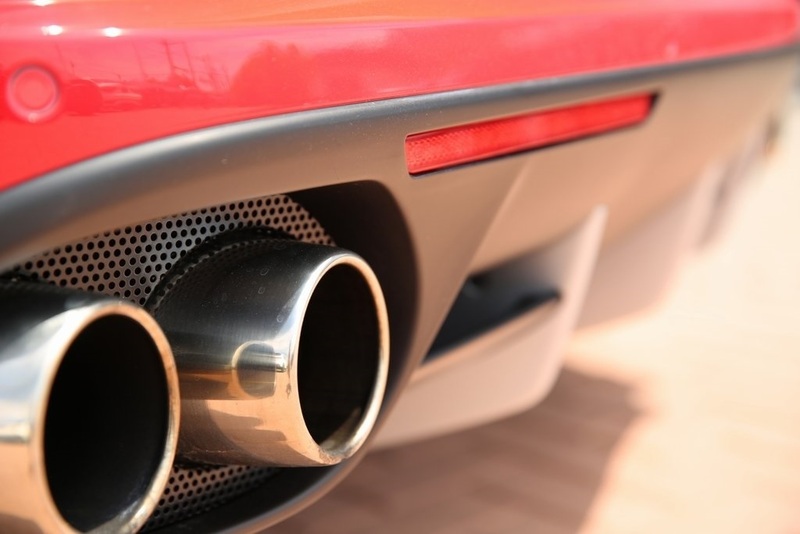 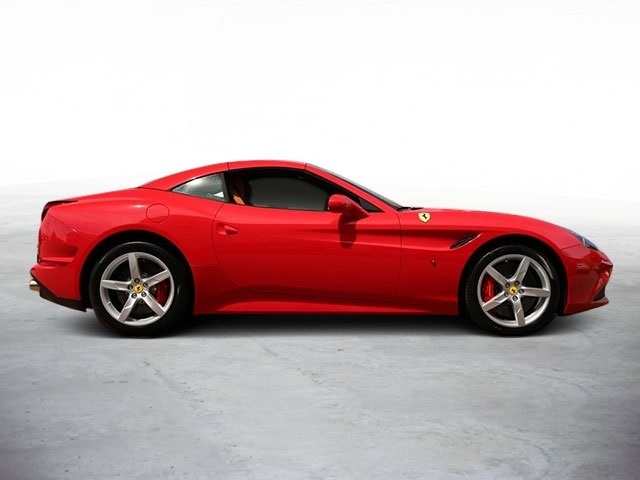 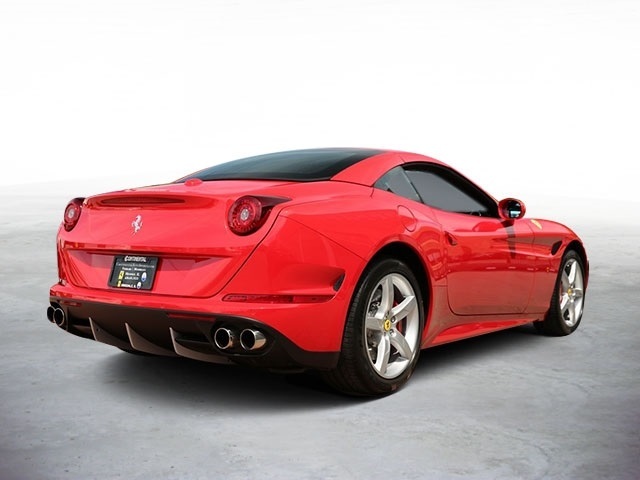 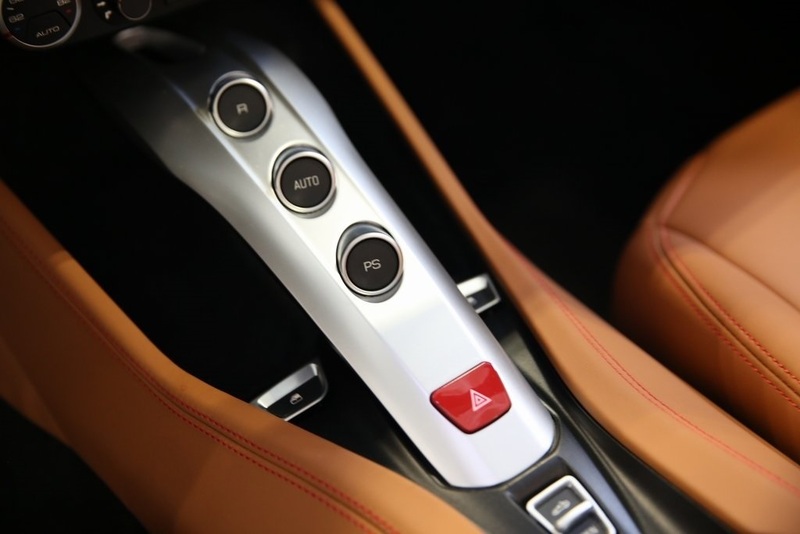 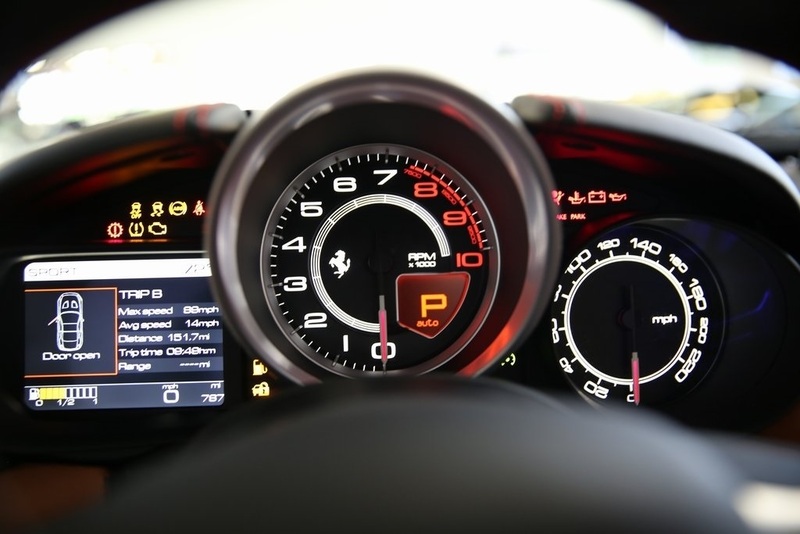 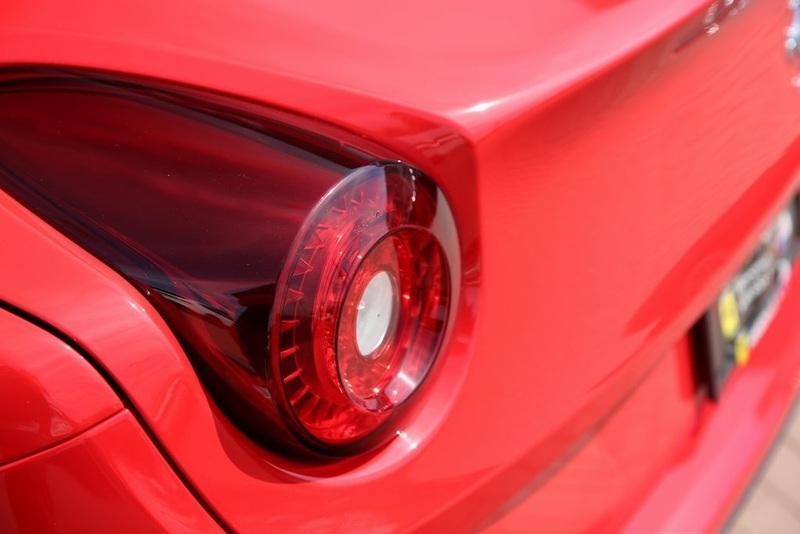 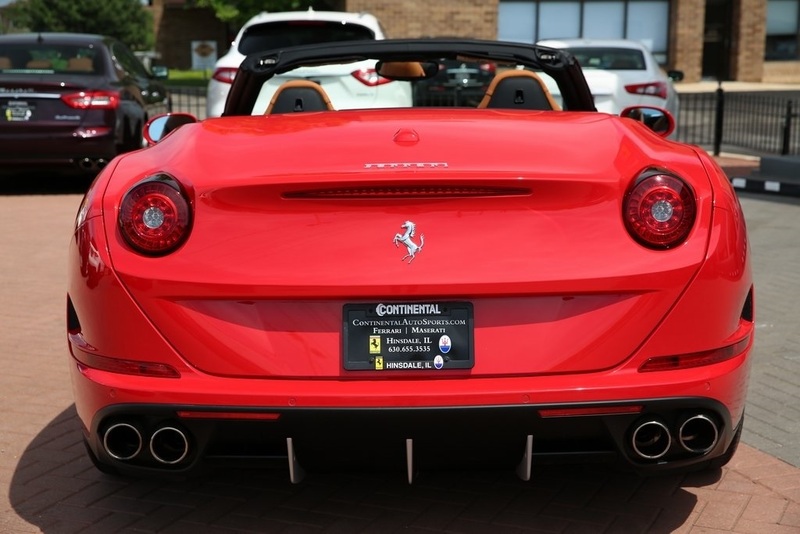 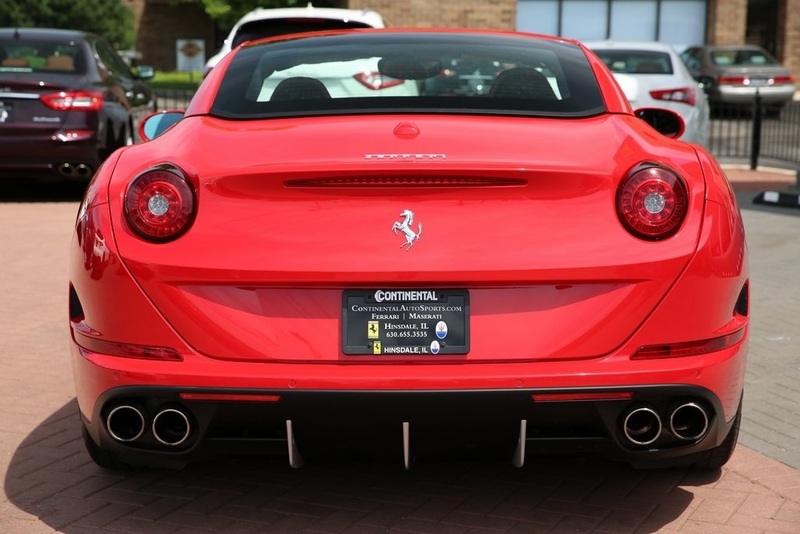 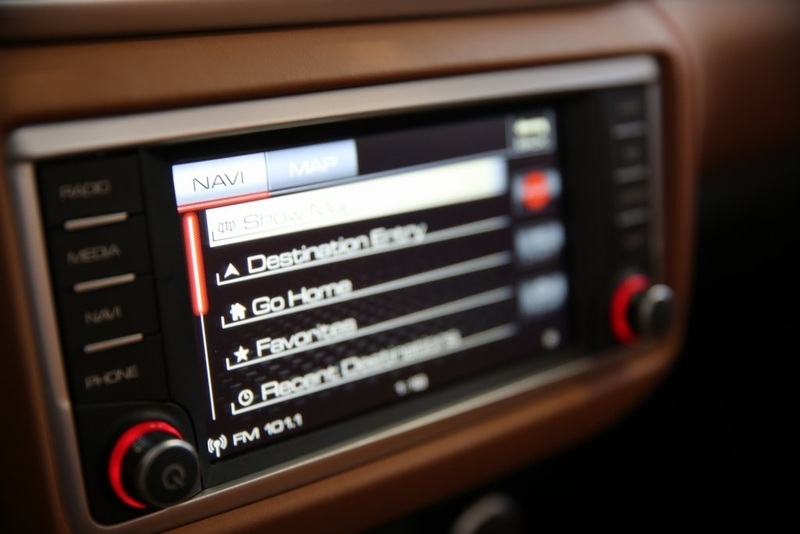 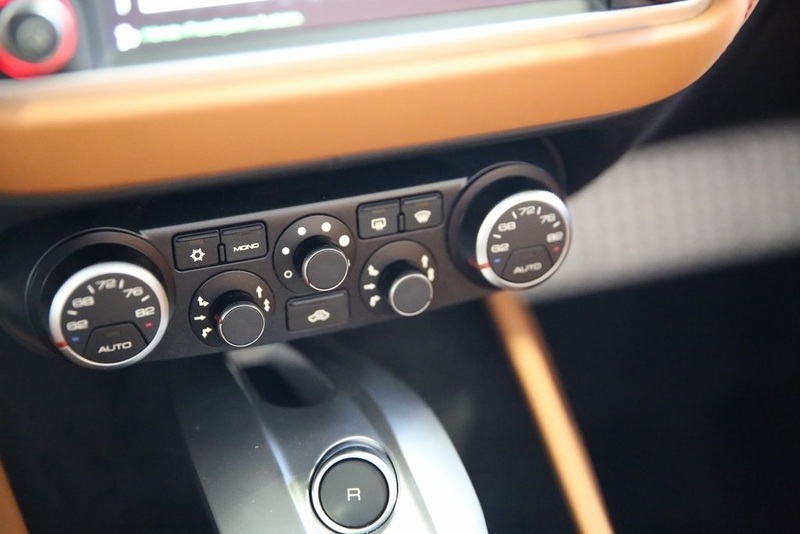 Call today and speak to one of our Ferrari Product Specialist to schedule your appointment!